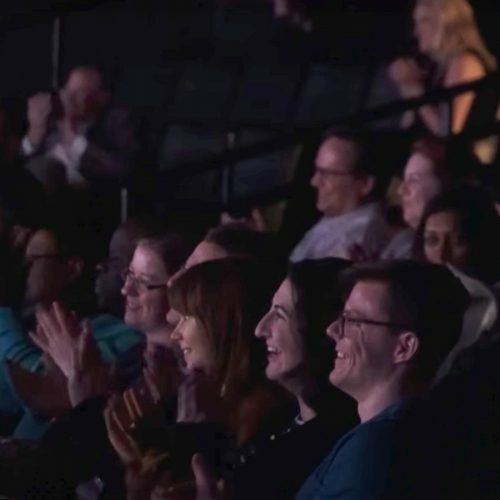 The Atlanta Opera strives to make opera accessible through a variety of diverse programming and community partnerships in and around Metro-Atlanta. We are excited to partner with the Atlanta BeltLine Partnership for Belting on the BeltLine. ​This new collaboration ​will bring free operatic performances to open-air locations and schools along the Atlanta BeltLine, including the Atlanta Opera Studio Tour productions of The Magic Flute and The Barber of Seville, and a series of “pop-up” mini-performances. Stayed tuned for performance information and dates coming soon! Funding for Belting on the BeltLine provided by the Building Community Network’s Collaborative Innovation Grant, led by the Georgia Center for Nonprofits and The Home Depot Foundation. Perhaps one of the most famous operas of all time, The Barber of Seville features opera’s most famous barber, Figaro, who plays the role of translator as Rossini’s witty, sparkling score takes center stage. Perfect for the whole family, this 45-minute adaptation will be performed in Spanish and English and demonstrates the power of love to triumph over adversity of every kind. Presented as part of the Belting on the BeltLine series, a collaboration between The Atlanta Opera and the Atlanta BeltLine Partnership. 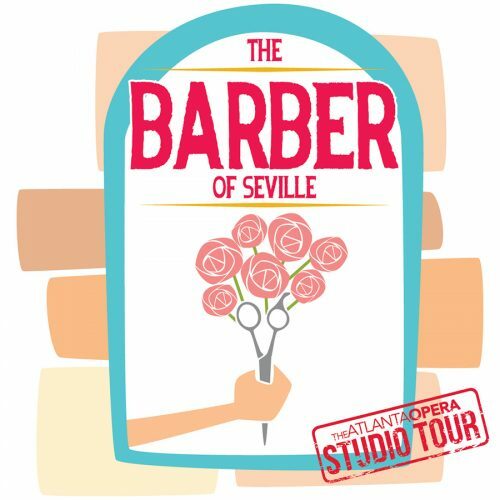 The Atlanta Opera Studio Tour presents four special performances of The Barber of Seville featuring opera’s most famous barber, Figaro, who plays the role of translator as Rossini’s witty, sparkling score takes center stage. Perfect for the whole family, this new 45-minute adaptation is performed in Spanish and English and demonstrates the power of love to triumph over adversity of every kind. Saturday, May 18 at 11 a.m. & 1 p.m.
Sunday, May 19 at 1 p.m. & 3 p.m. 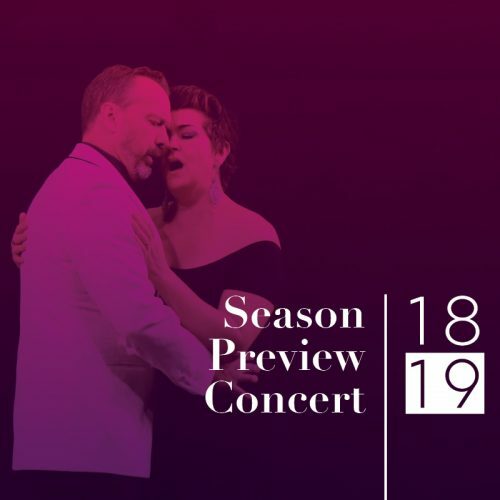 Chorus Master Rolando Salazar will host the annual season preview concert on stage at Cobb Energy Centre, featuring a brand new class of young artists from our Atlanta Opera Studio and a few special guests. FREE for subscribers (reservations required), $8 for non-subscribers. Join us one hour prior to the start of each mainstage performance for an informative talk about the evening’s opera. Learn the story behind the opera and what inspired the composer and librettist. 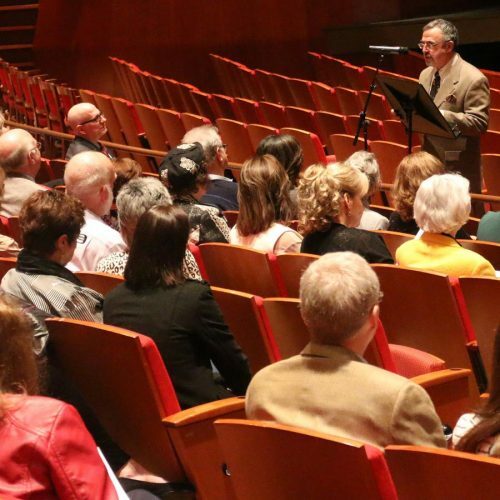 Conducted by artists and opera aficionados, pre-opera talks give you a better understanding of the opera and a boost of energy before the curtain goes up. FREE with your ticket; seating is general admission. Experience the art form that has it all – music, drama, comedy, dance, big sets, intricate costumes and storylines ripped right from the headlines! The Atlanta Opera would like to invite all veterans and current military servicemen and women to attend each of our main stage productions for FREE, including West Side Story, Dead Man Walking, Eugene Onegin, andLa traviata. Reserve your four free tickets now by filling out the form below. Tickets must be reserved at least seven days in advance of the performance, and will be mailed to the address provided. Each performance happens live at the Cobb Energy Performing Arts Center. 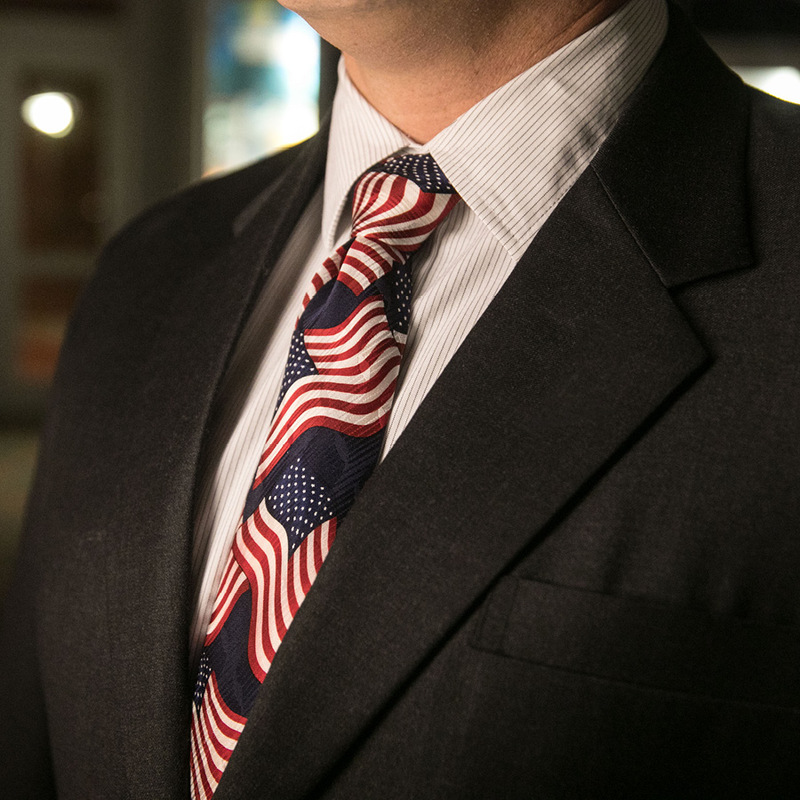 With generous support from The Home Depot Foundation, The Atlanta Opera is able to offer these free benefits to veterans, active duty and military families. The Home Depot Foundation and The Atlanta Opera thank you for your service.